If you are interested in finding a town with great food, shopping centers and convenient amenities, Milford has what you need! Did I mention you can hop on Rt.495 from one of the two milford exits? Yes you can. Also, depending on where you are located in town, you can cut through to Hopkinton from Purchase Street. Milford has so much to offer and compared to the surrounding towns (Holliston, Medway, Bellingham, Hopedale, Upton), it's still affordable! 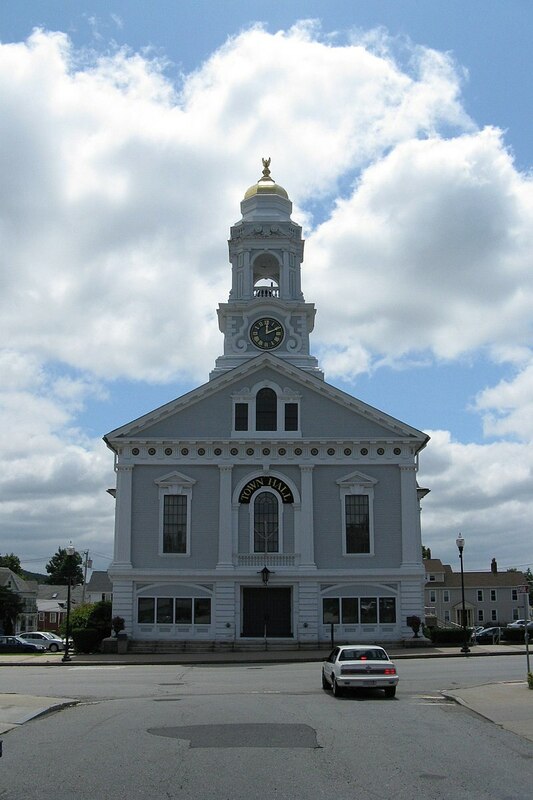 Check out the active real estate in Milford Massachusetts. Are you looking for real estate agents with knowledge and expertise in the town of Milford? Perfect, you've come to the right place. All of our dedicated agents have the experience and expertise to get your Milford home sold or bought in a professional and timely manner.